Slip on this New Era Danica Driver 39Thirty Diamond Era hat and let its eye-catching graphics let everyone know your driver of choice! 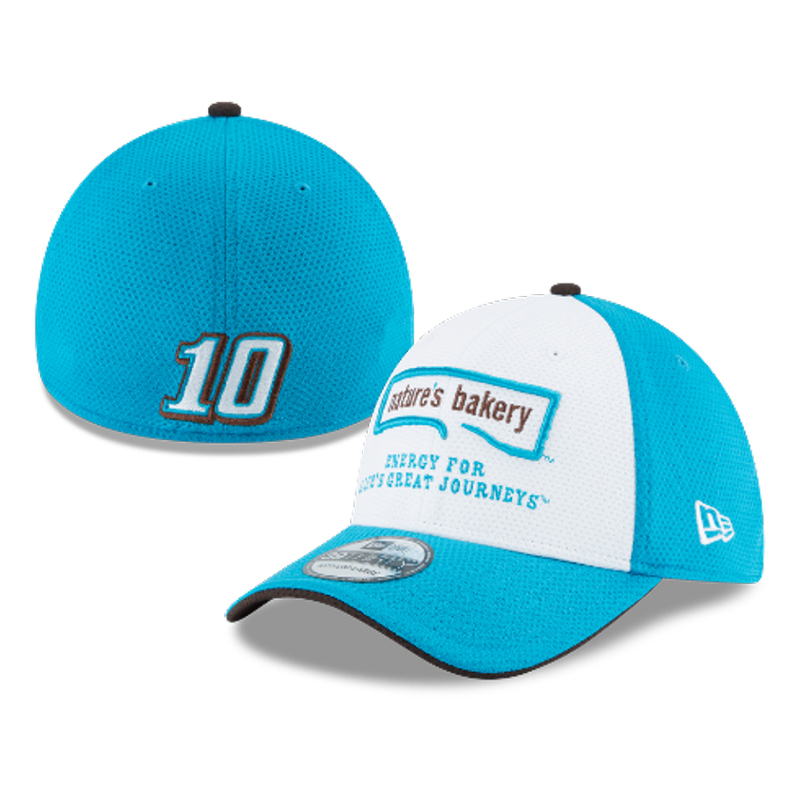 This #10 Danica Patrick cap displays the team colors and graphics in a simple, yet stoic style that fits your personality. This polyester cap will keep you cool when you are watching Danica heat up on the track.